It seems that today it is harder than ever to find the time and the money to fly abroad. It’s unfortunate that many overlook the wonderful beaches, countrysides, forests and areas of interest that the UK has to offer. 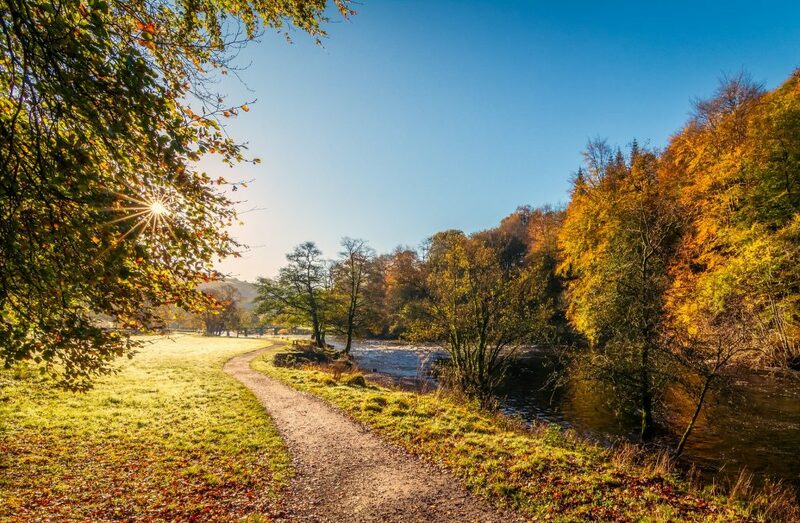 This is where the staycation can allow you to experience the UK to its fullest. A staycation as its name suggests is a holiday that you do in your home country instead of spending it abroad. While you may have never thought of the UK as a holiday destination, there is the vast beautiful countryside of the cotswolds. As well as, the beaches of the south coast all at a fraction of the cost of a holiday abroad. 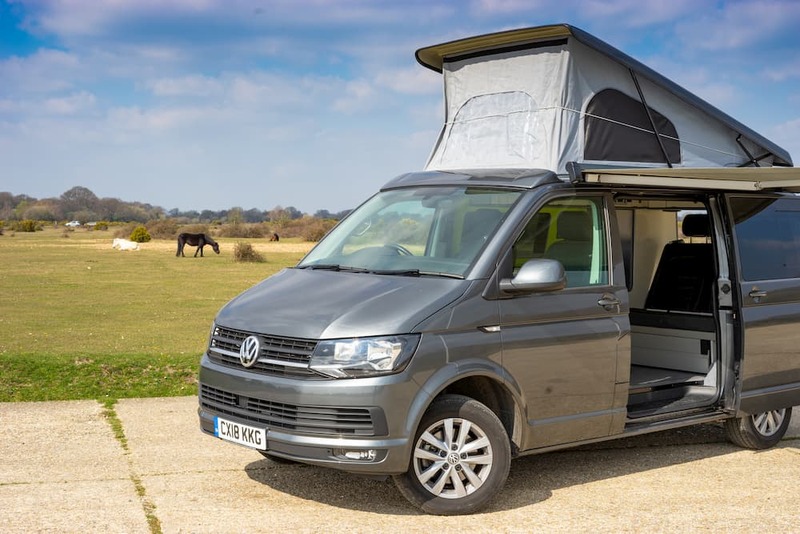 With great campervan hire from £69 per day, hiring a VW campervan is a great way of experiencing the outdoors at a small cost. The main benefit of a staycation is arguably saving on the cost of travelling. By touring in a campervan, you save hundreds of pounds on the cost of a holiday. No need to pay for flights, travel insurance and exchange rate fees. You can also save money on accommodation. Don’t be one of the tourists that are robbed by expensive travel agencies. 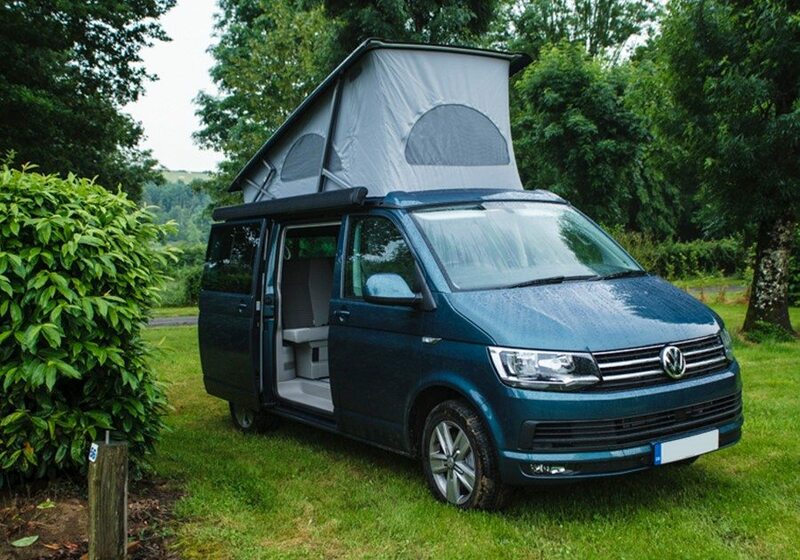 Instead choose a campervan holiday where the countryside is your hotel. You wouldn’t be able to get the experience of a room with a thousand views from sleeping under the stars or waking up next to mount Snowdon. Whatever you choose for your accommodation you are almost guaranteed to save a small fortune . When you choose a staycation over accommodation abroad. It seems that we get a minuscule amount of time each year to relax from the stresses of work. You might have had a good chunk of one of your holidays being spent travelling to your destination. Or worst still spent travelling on a hot and stuffy coach. Luckily with a staycation you can get to your destination within a few hours (if not sooner). You can also use one of your 52 weekends a year. Which would normally be wasted sat lazily watching TV and instead explore the Jurassic coast or go out camping. One of the other benefits of a staycation is that it is easy as pie to plan for. While other holidays you have to pre-book flights, book taxis from the airport to your hotel, ensure that your passport is in date etc. In a staycation, all you need is a short time to plan. In fact it can be as easy as booking a campervan and picking your destination. So when you arrive you can just park up your camper and enjoy sleeping in the great outdoors. It always seems that even when you prepare for the perfect holiday it never goes to plan. You arrive late to your flight or even your flight is cancelled and you have to sleep for hours on the ice cold benches. Or you leave your passport at the front door. A staycation has none of that stress, all you need to do is pack up your car with what you need. With staycation, home is never too far away. From the culturally significant Stonehenge, the ominous Tower of London, Edinburgh Castle and many other monuments and areas that show off the great history of the UK. So consider spending your holiday at the birthplace of Shakespeare, Robin Hood, and the home of the industrial revolution. All history that still leave their mark on the world today. With a staycation, you also have the benefit of supporting your local towns and communities like the small British cafe . Every person that goes on a staycation helps out these communities tremendously. All keeping many of these family businesses alive. There is the world famous Glastonbury festival, Notting Hill Carnival in London, Pride in Brighton and many more . England has so much culture from different cities and villages all giving you a fresh perspective on life. Don’t Wait Book Your Staycation Now! 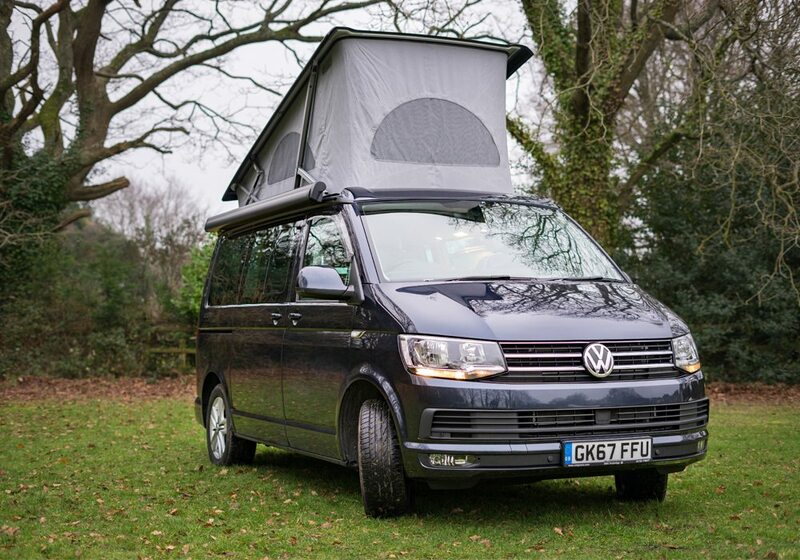 Make this the year that you spend a holiday in the UK with a wide range of luxury campervans. Equipped with all the accessories you need on your camping trip. So book now today. Prices start from £69 pd.